...because I don't have quite enough on my mind right now! 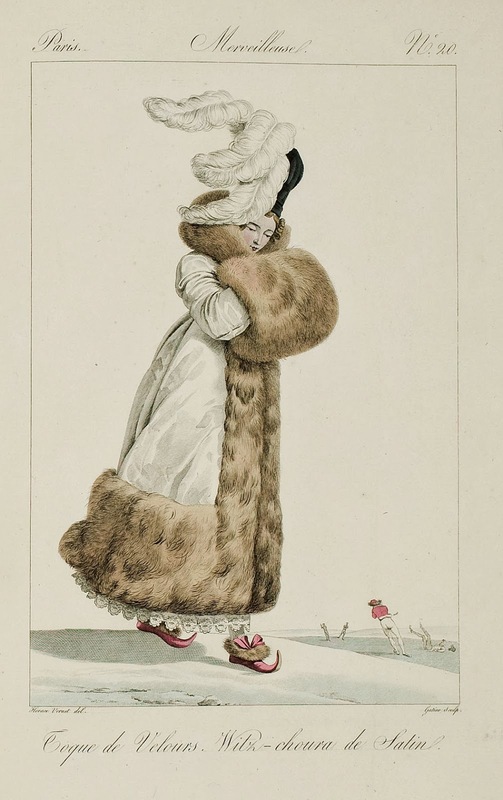 Winter, 1814 - oh, the fur! and those funny little shoes! The fashion plates are Pinterest orphans, but they are almost certainly available at Dames a la Mode. I feel the same way; having a ton of spencers and accessories and only one or two gowns is a completely legitimate Regency wardrobe. I'm just getting into the period, and am having to adjust to the aesthetic and how it will look on my figure, so little add-ons to one well-tailored voile gown are what I'm focusing on. 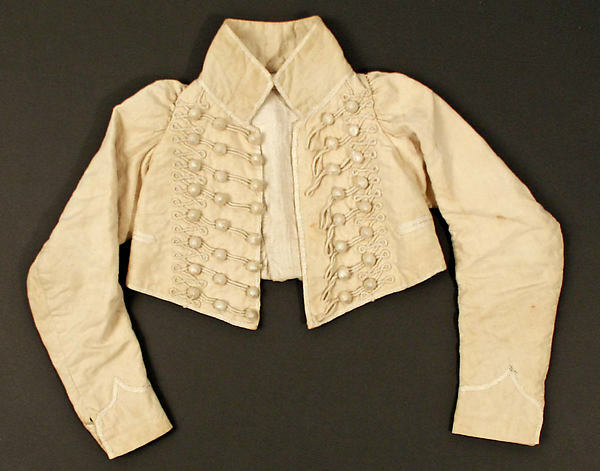 A side note: that blue and black pelisse from La Belle Assemblee is absolutely adorable. Amelie Auguste's dress is, for me, THE dress. The dress I would take and make in a heartbeat and wear till it was threadbare, out in the street on an everyday basis and not just as a Regency dress, if I could get the fabric. It's a bright colour in a colourway I've gotten used to avoiding, and I. Don't. Care. Because Amelie Auguste looks like a person who looks like me, and the dress is awesome on her. It's simple and classic, beside the colour. Raise the waistline and neckline / sleeves a little bit and it immediately becomes an earlier style. Yellow is often polarizing in popularity, but it's also a color that comes in myriad shades both "warm" and "cool." Amalie's gown is very warm, almost orangey, which would look amazing on warm skin tones, whereas a cooler yellow would work great for pale, cool skinned beauties. It's like lipstick...not all shades work for everybody, but somewhere in the vast array, there is one (or several) that will be utterly stunning on you. Well this is a throw back to the old english styles with a bit of french influence. I'm with you, Regency is wonderful on others but not my favorite era on myself. That said I think that the more tailored looks like those you posted can be awfully spiffy, a dashingly cut spencer goes a long way towards changing my mind. No coincidence that I've got only a few gowns but 4 spencers and 2 pelisses to my name! I am very excited that I'm finally doing a Regency, I've been wanting to for years and I finally feel I have the skills to pattern the stays properly now. I'm petite so this era should suit me well. 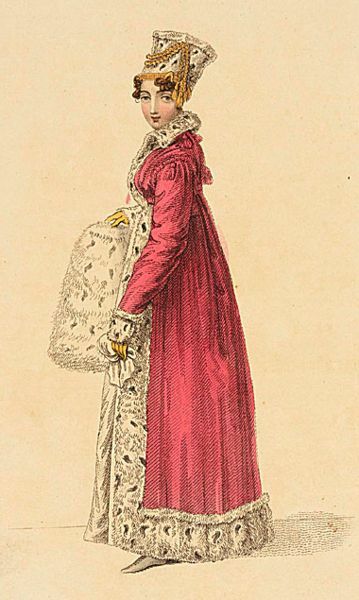 I think people have to get used to the completely different idea of fit and silhouette and natural beauty (and the politics that went with it) that inspired the Directoire/Empire/Regency fashions. It's not about a tiny waist offset by big hip structures and constricting, rigid forms. Also, to our modern eyes, anything with an empire waist reads "maternity" or something similar. But there are incredibly few people I've ever seen who the style actually makes look pregnant, even larger women. We're just programmed now to think that. Every natural form, whatever shape it may be, has its own inherent beauty, and the Regency/Empire/Directoire styles celebrate that. However, to me, the later (true) Regency styles just look so overwrought and too gothic-inspired with their heavy embellishments, and the pronounced A-line silhouette and teeny puff sleeves aren't flattering to rounder figures, regardless of size. 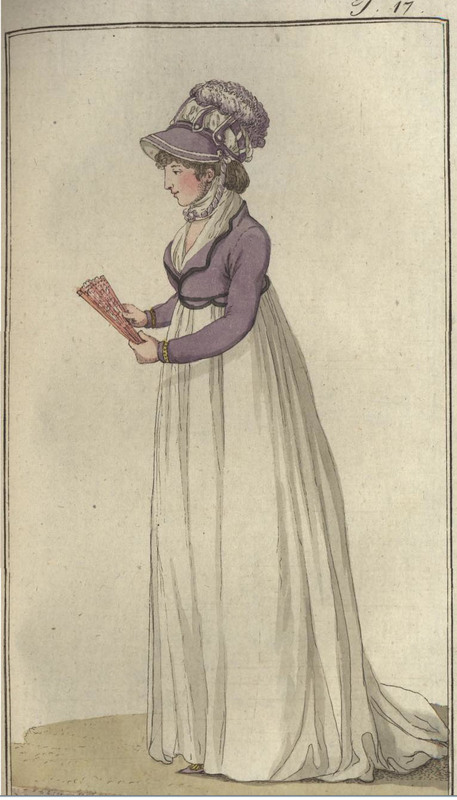 A single--or a couple--basic white dresses with lots of mix-and-match accessories and various spencers is the perfect way to approach a Regency wardrobe, I think, if it's not a period you do frequently. Yes, very true! I agree as well that when done properly, the Regency does not look "pregnant." It's more complicated that it appears, all that patterning and silhouette work! I don't know how it would look on me, (having a sizable bust), but I LOVE the Queen Louise spencer. I suppose it would be an exercise in patterning for your form - scaling up or down elements so a design looks "as it should" on any size and shape. Incidentally, if you've ever watched 'The Duellists' film by Ridley Scott, Diana Quick (playing one of the main characters) has just 2 dresses, a pelisse and a cloak, with different accessories throughout most of the film, and still manages to look great. 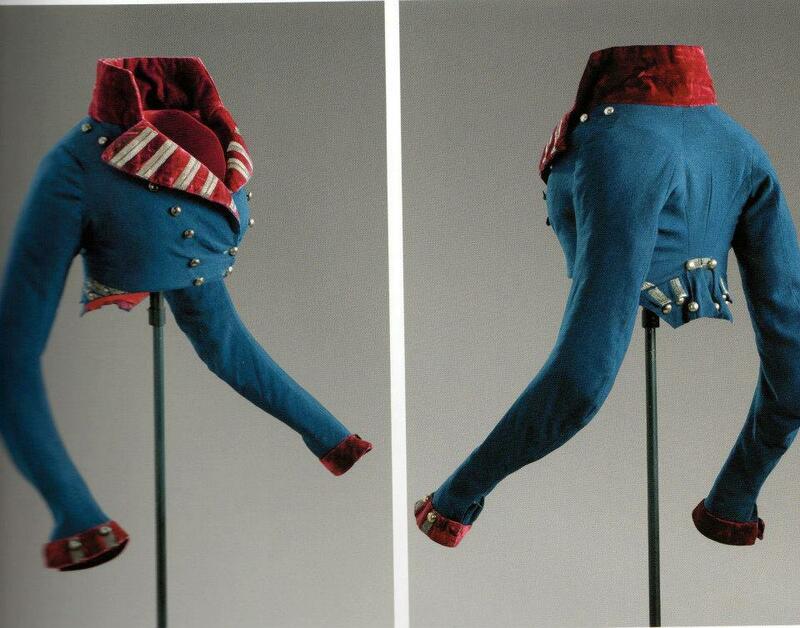 The realistic way to approach Regency dressing! I haven't seen the film, but I like the idea. I think that's the direction I'm headed. I want a pattern for that yellow gown! Oh my, what a beauty. I struggle with Regency style clothing myself. I've made a few pieces and I love my pelisse the most (although I do need to take it apart and redo the trim since it was applied as an afterthought). The dresses I have made just don't feel like "me" to me. I can't quite single out what it is about them that is wrong.